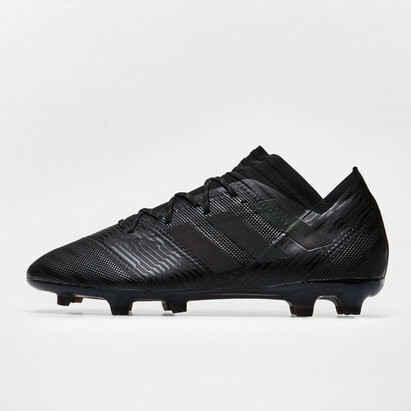 Designed for devastating agility become a supernatural force on the field and shock every opponent on the way with the adidas Nemeziz 18+ 360 Agility SG Football Boots in Core Black, Core Black and White. 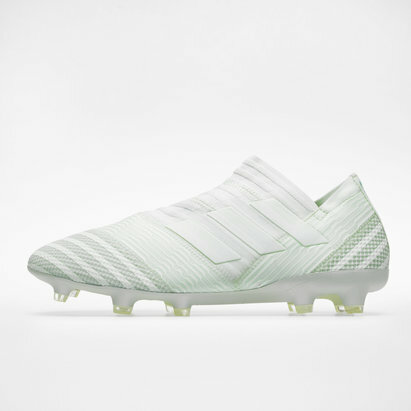 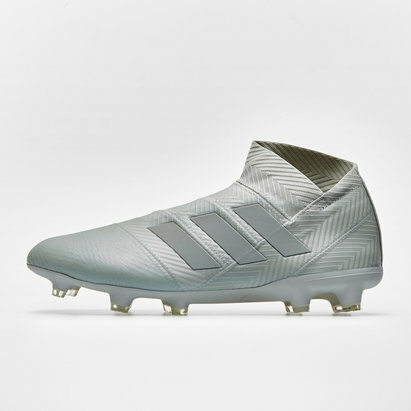 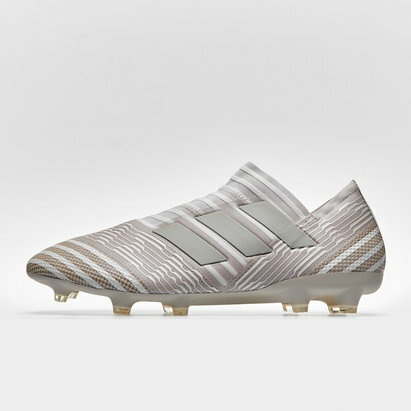 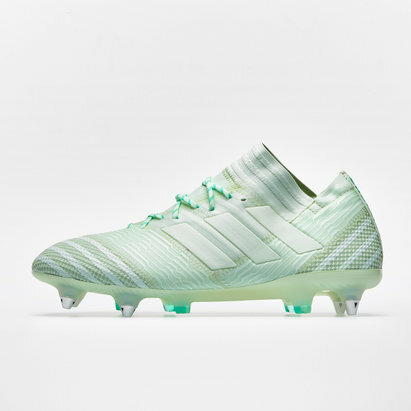 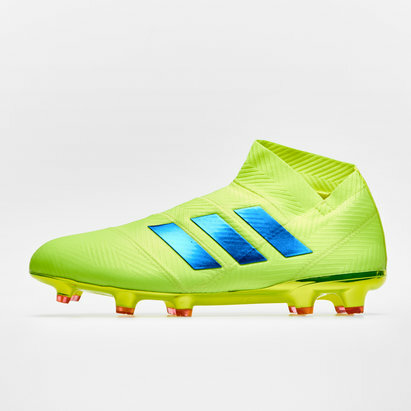 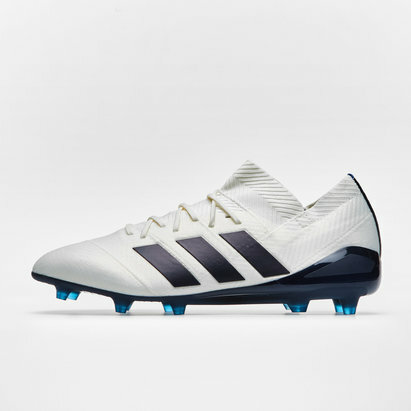 This adidas Nemeziz is part of the Team Mode pack which features a collection of boots designed for heroes returning from Russia, and for heroes returning to Sunday League pitches alike. 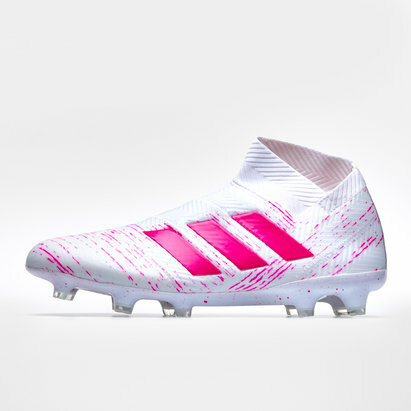 Each of the styles is designed to represent an important aspect that makes up a great football tea football team.